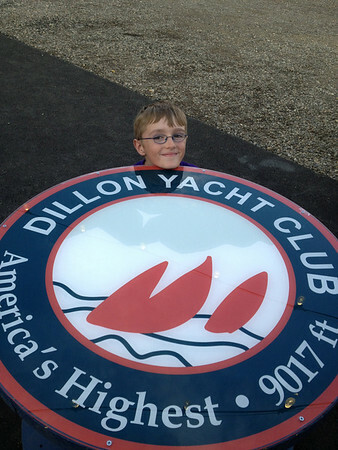 2013 Dillon Open - misc. 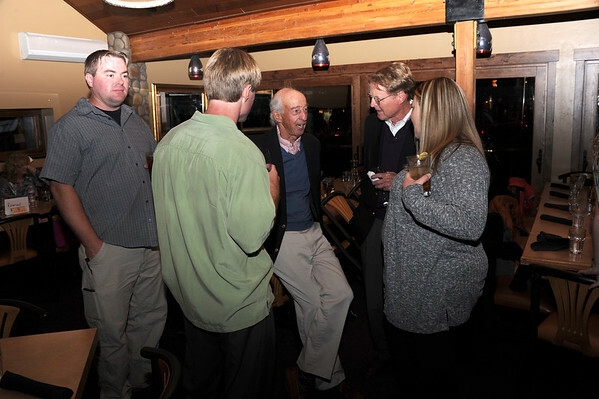 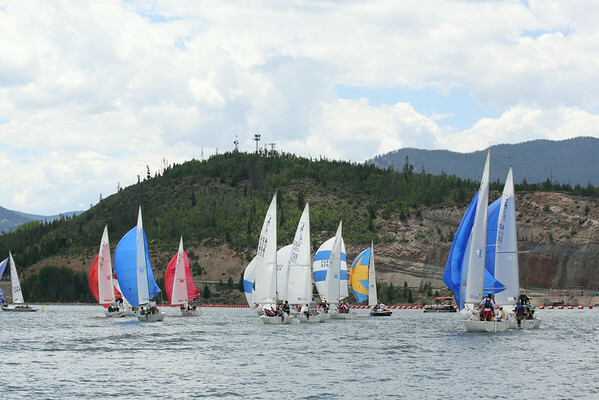 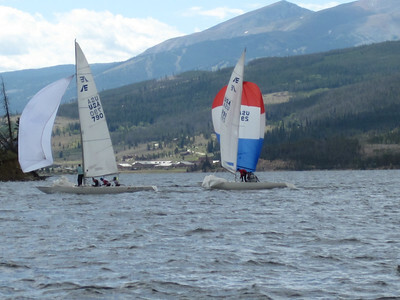 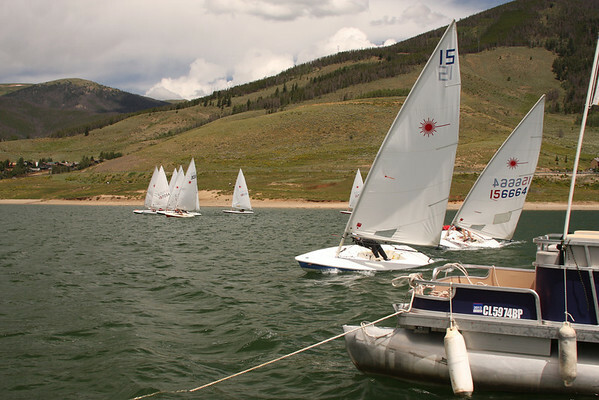 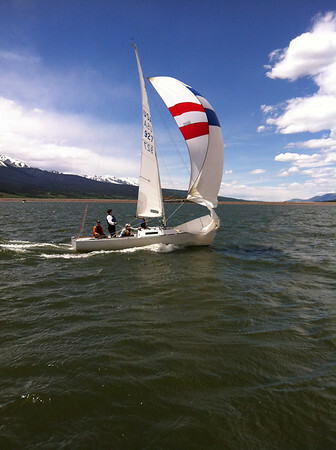 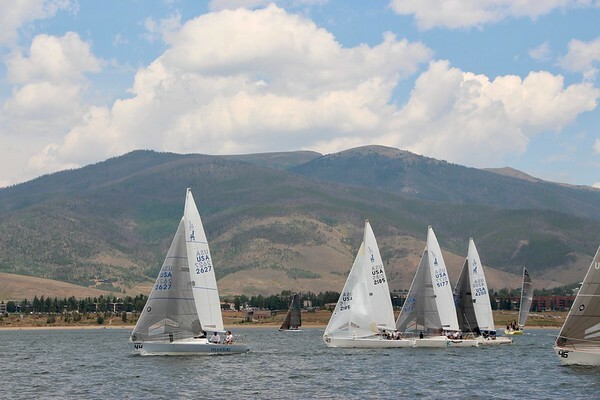 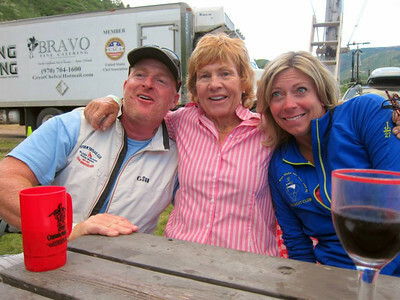 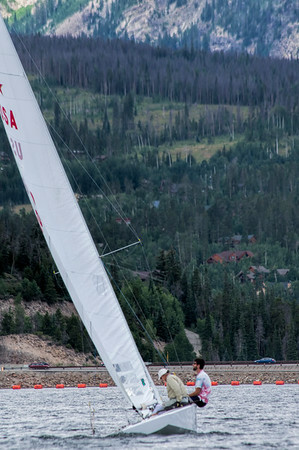 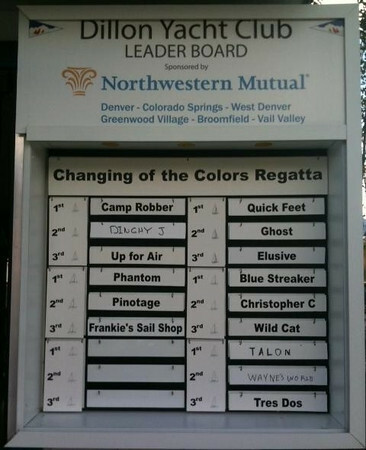 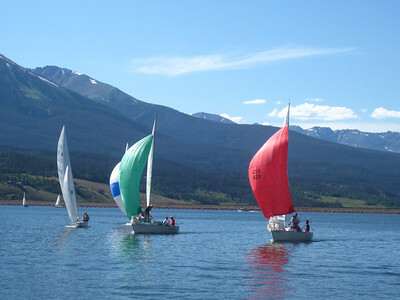 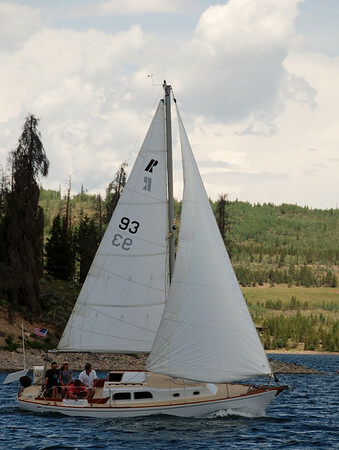 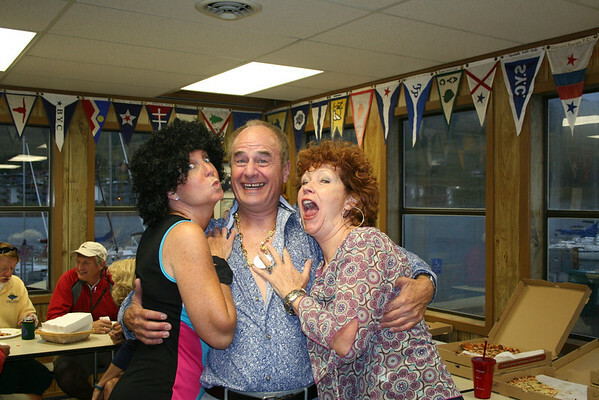 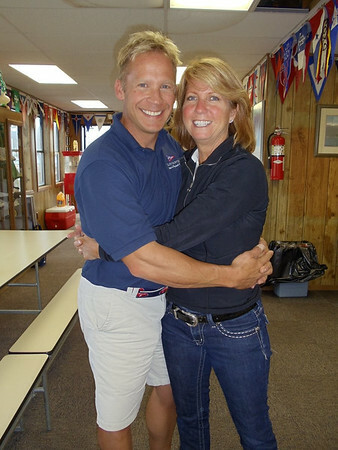 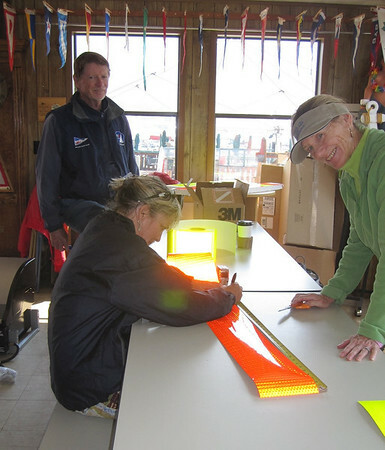 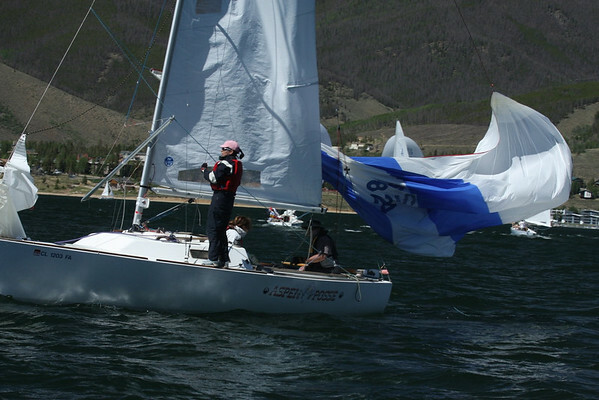 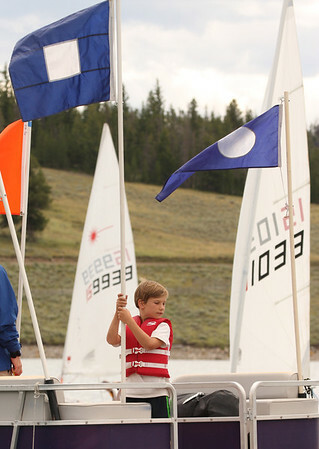 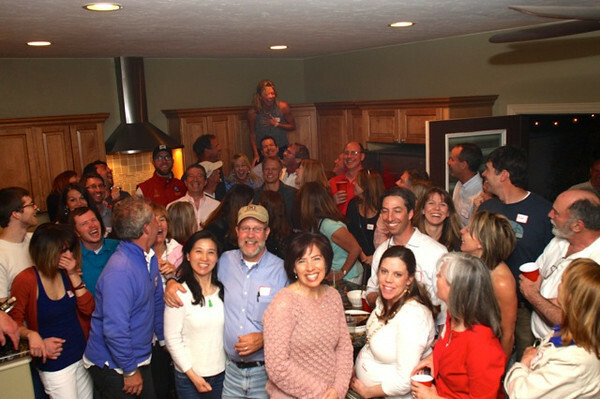 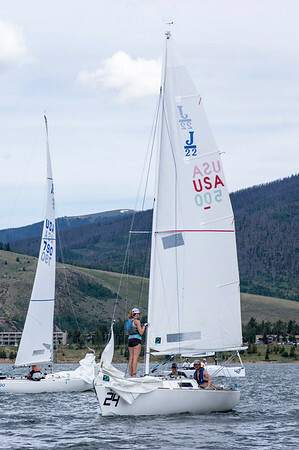 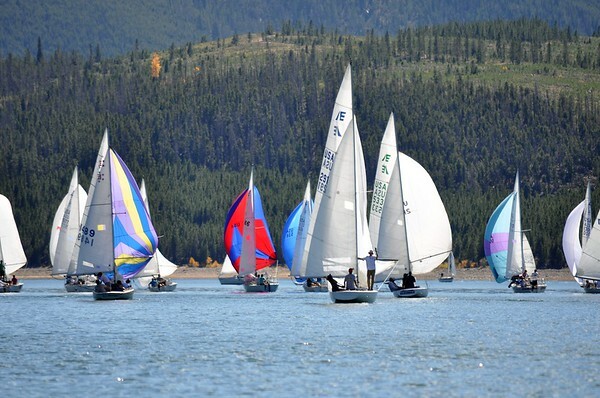 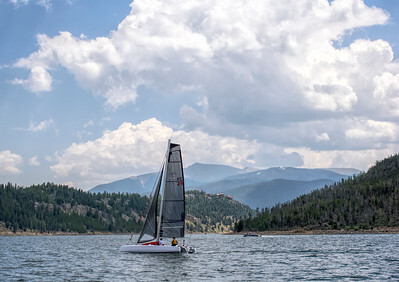 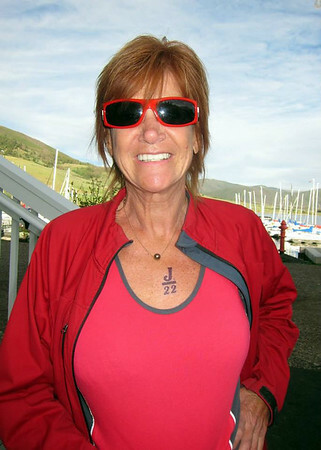 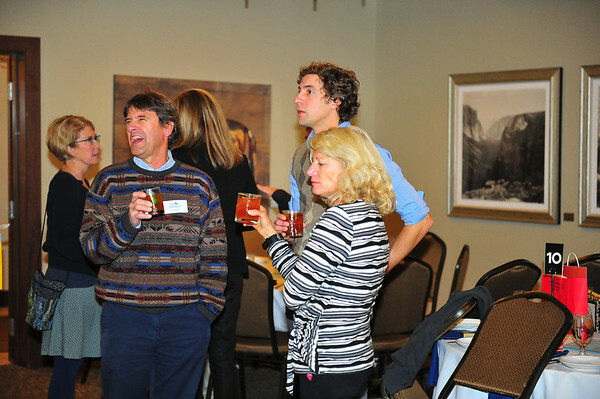 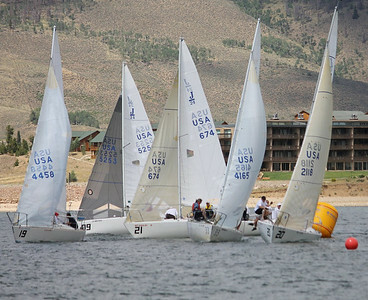 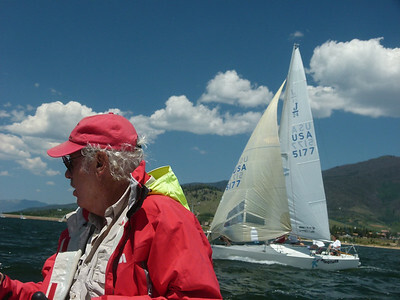 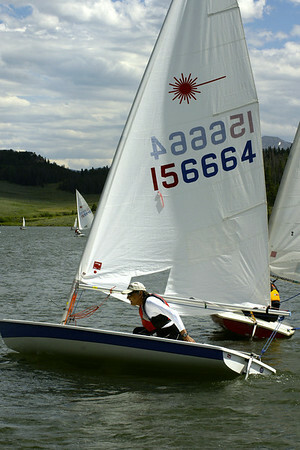 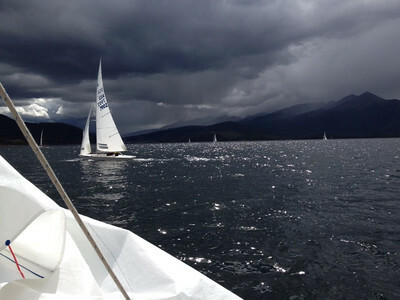 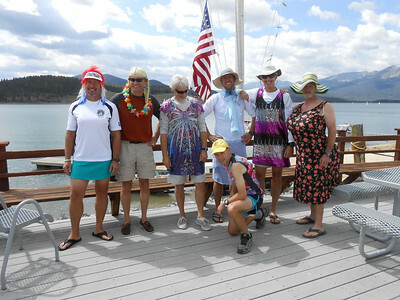 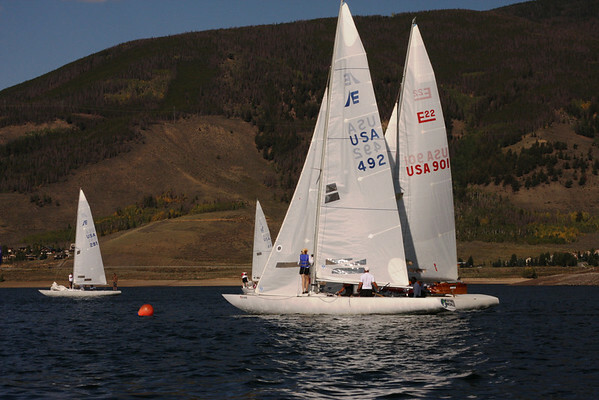 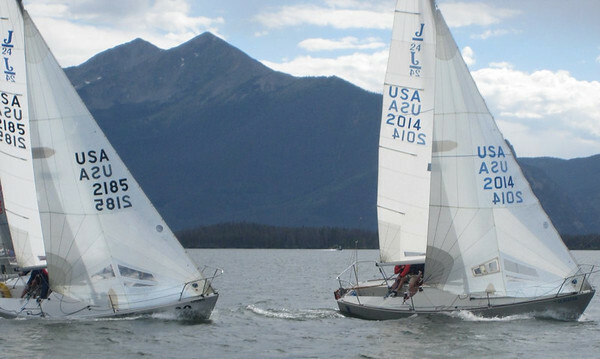 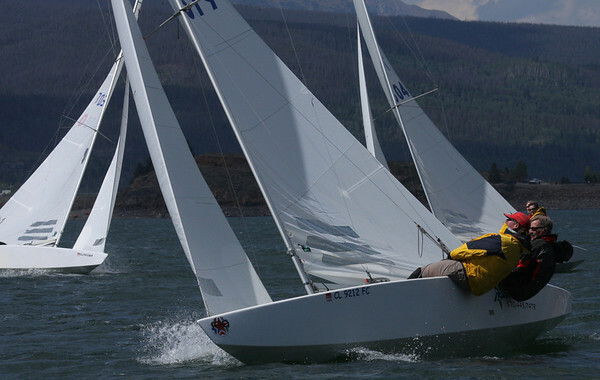 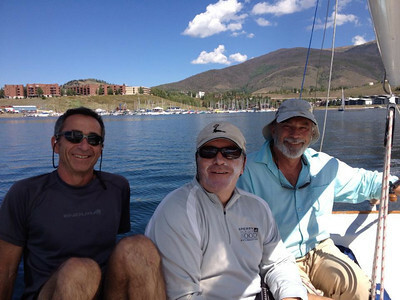 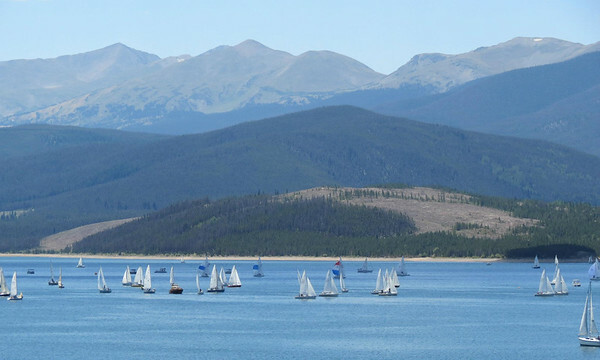 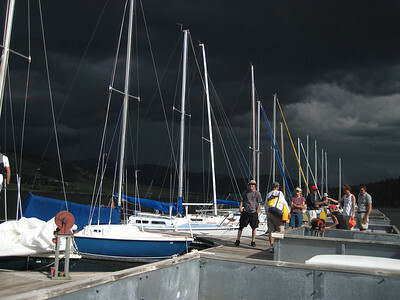 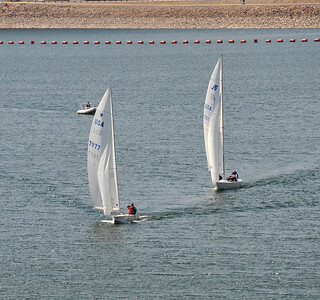 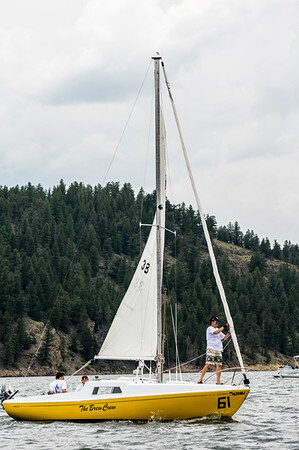 The Dillon Yacht Club, founded in 1968, is nestled high atop the Colorado Rocky Mountains and noted for being the nation's highest sailing club at an elevation of 9,017 feet above sea level. 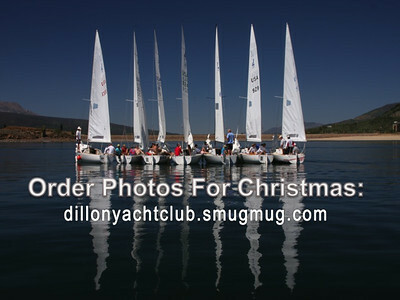 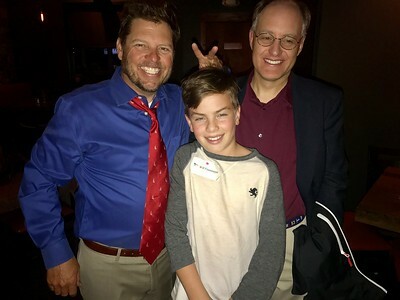 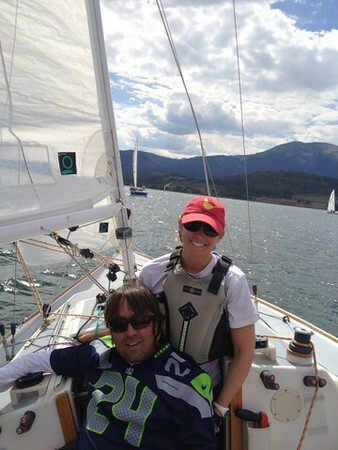 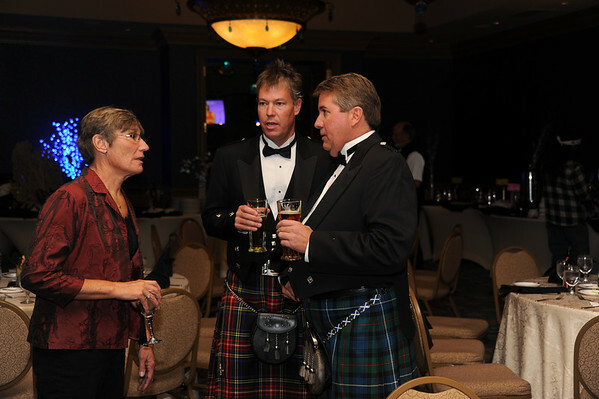 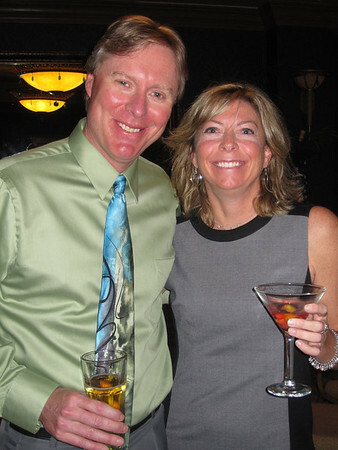 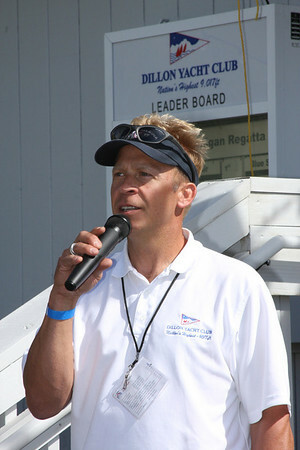 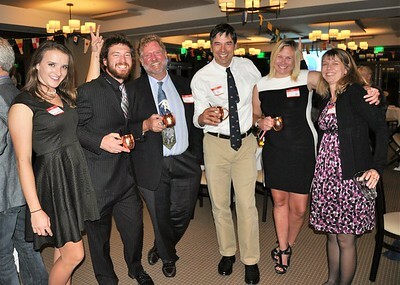 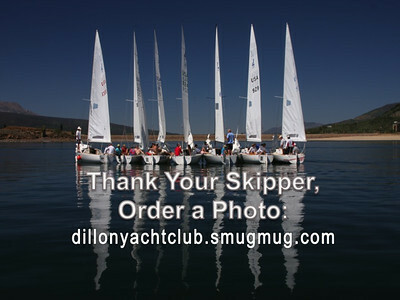 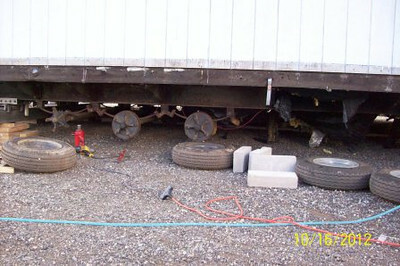 Go to dillonyachtclub.com for more info on the club and our members.